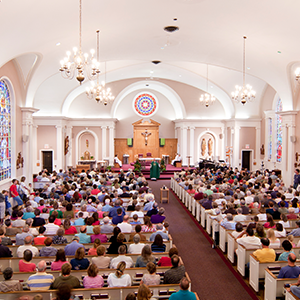 Worship environments present unique challenges to audio and visual professionals. 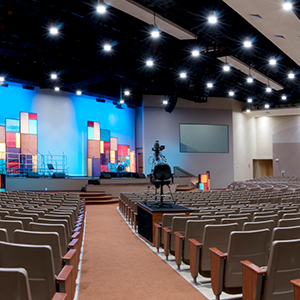 From an acoustic standpoint, they are typically reverberant spaces with hard surfaces. From a performance standpoint, the audio system must reproduce dynamic music program and intelligible speech at the same time. 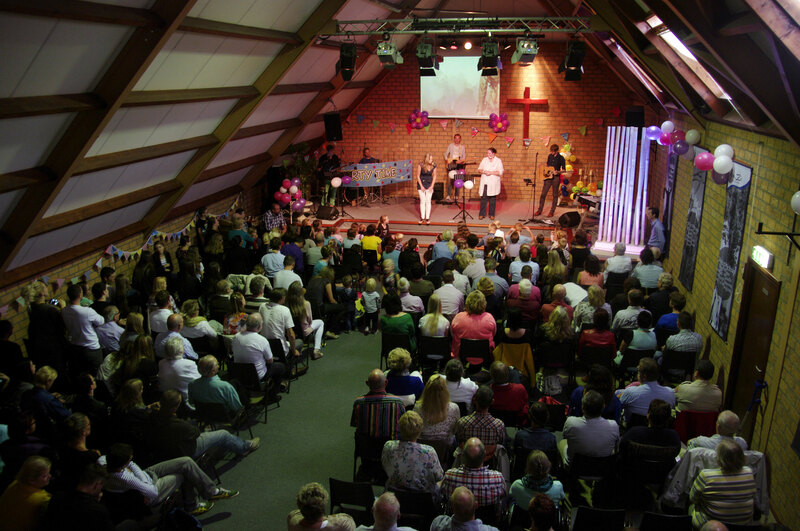 And most churches need to distribute sound to more than one place, such as a crying room, foyer, assisted listening or under-balcony loudspeaker fill.